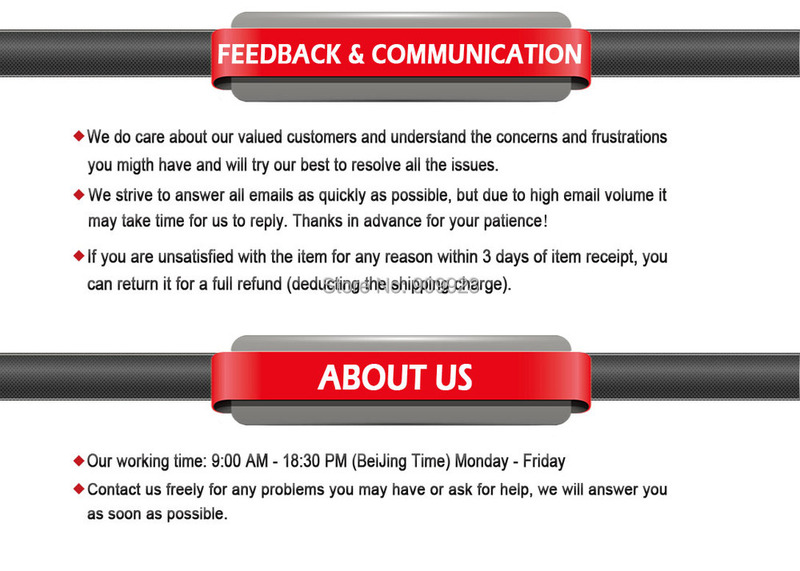 If you have any questions,please feel free to contact me,I’m–David. 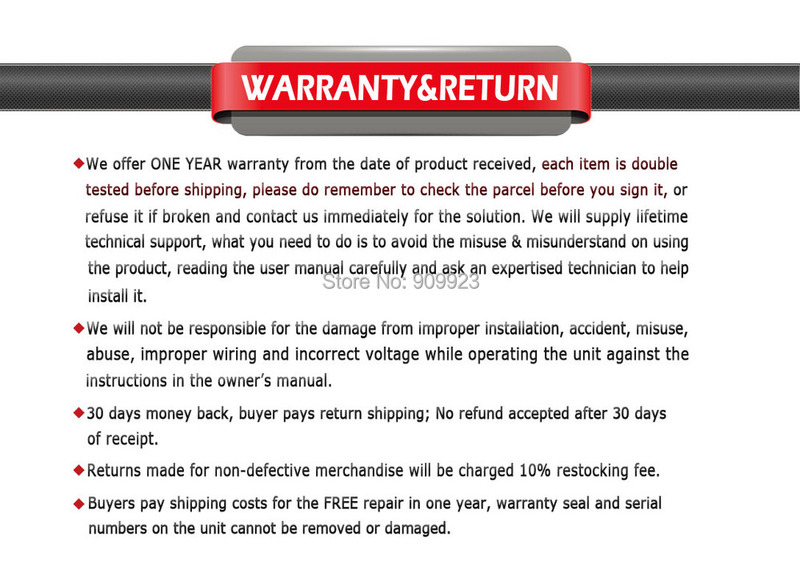 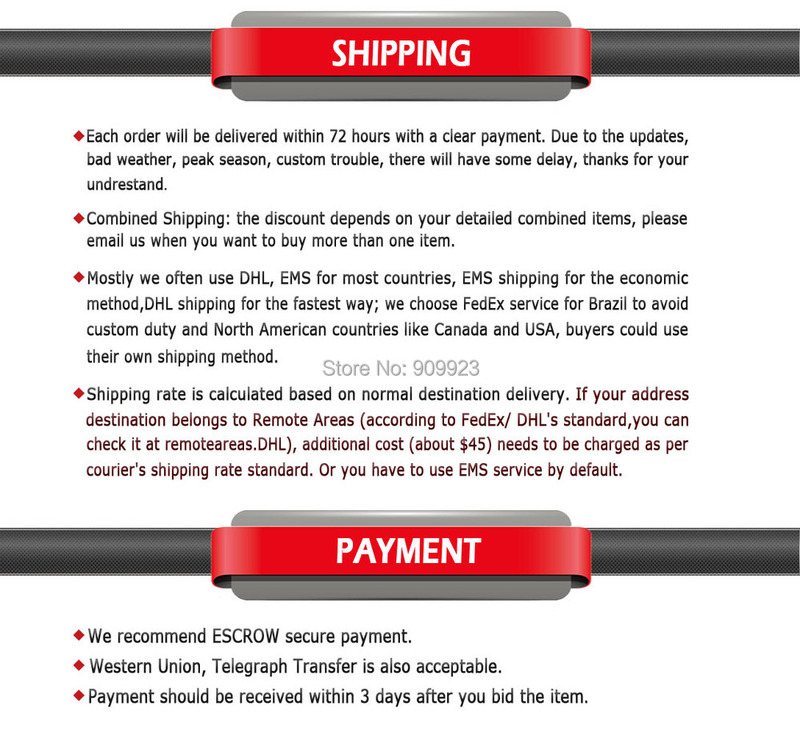 * 1.please note:our price is not including the customs tax,buyer is responsible on your country costoms tax /duty,if you need,we just can help you to declare cheaper value possisbly to help you.but we don’t promise that would be no tax/duty,please kindly note before your order. 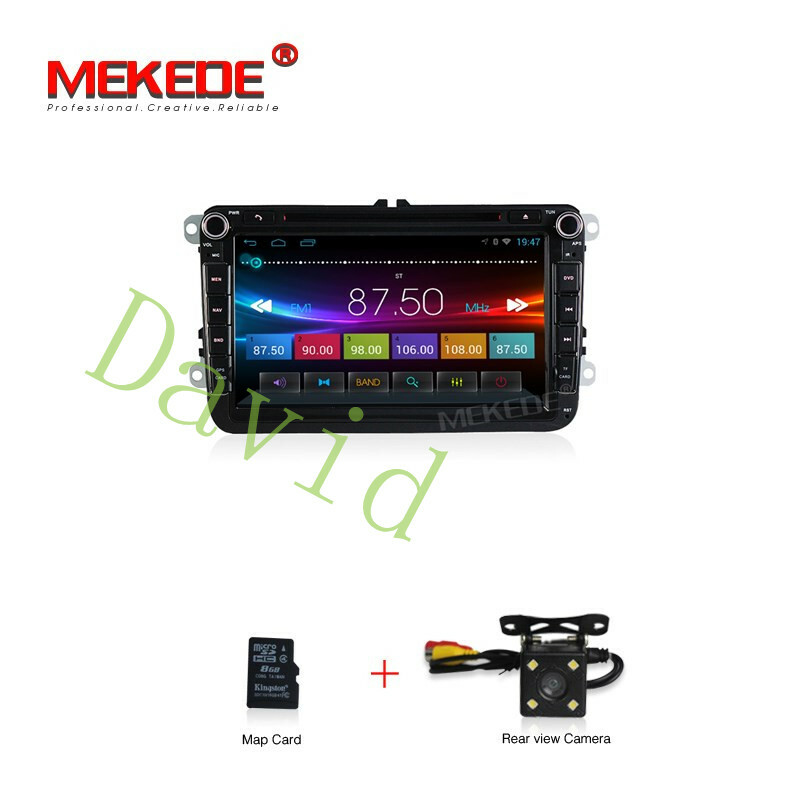 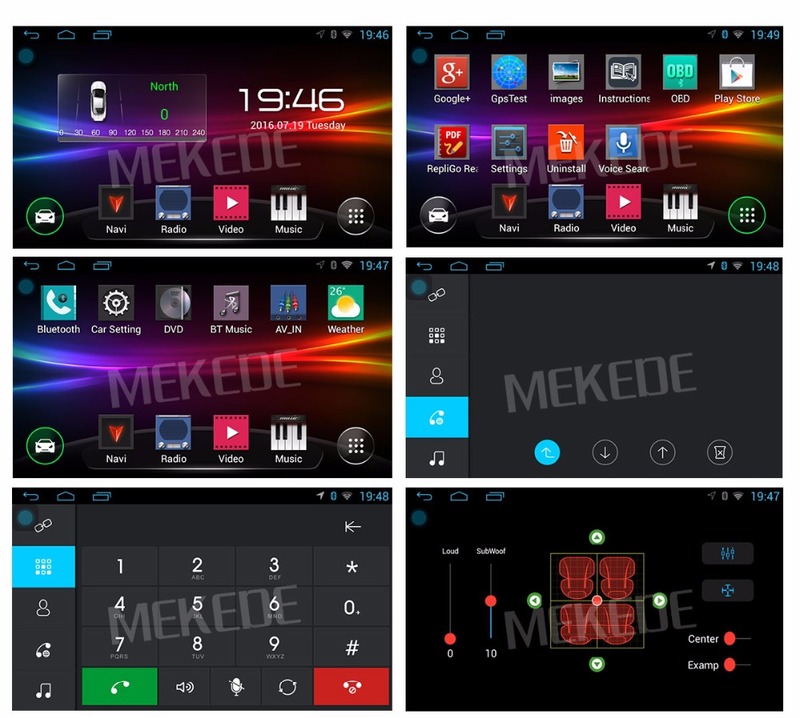 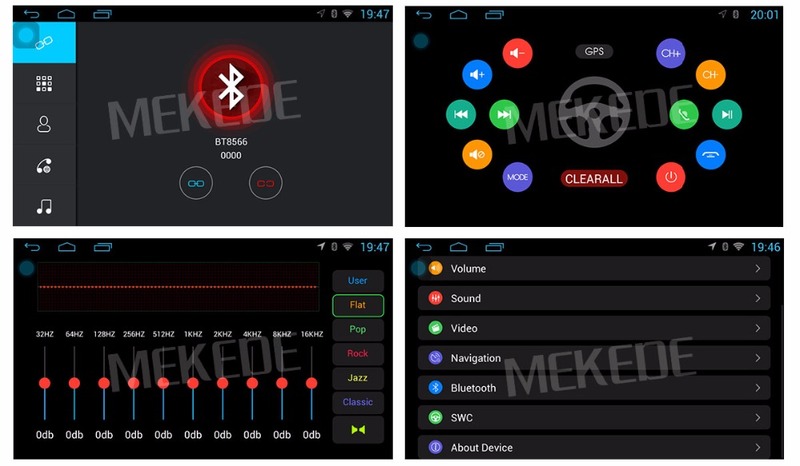 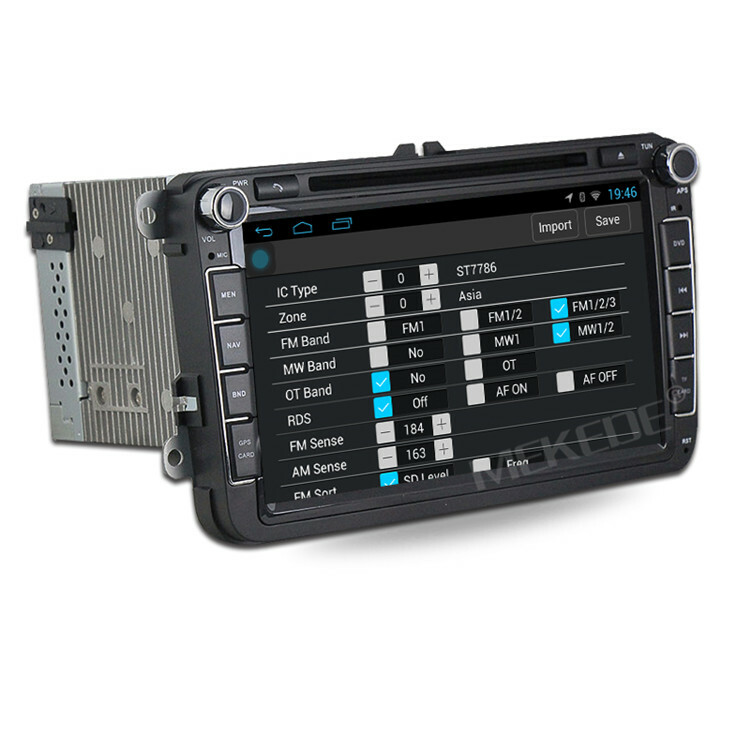 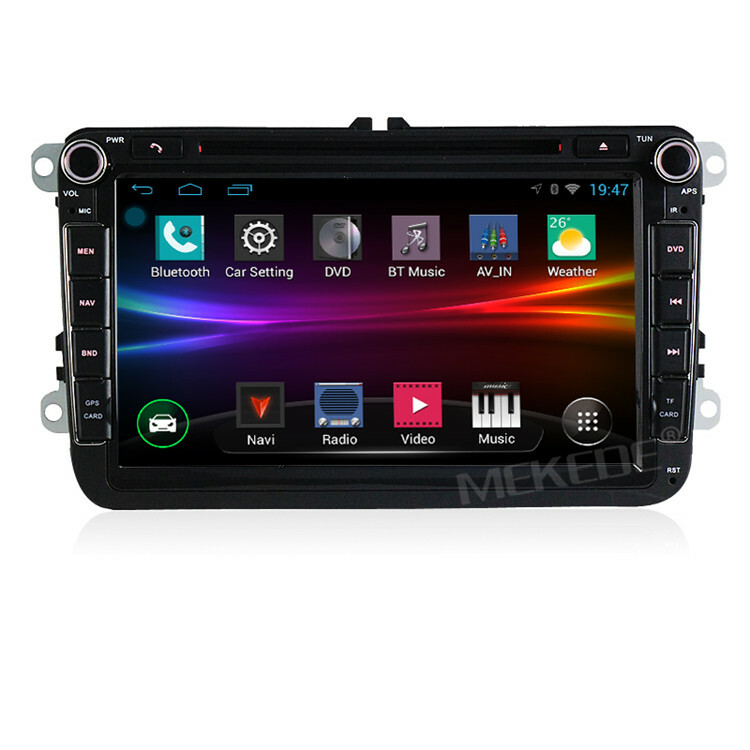 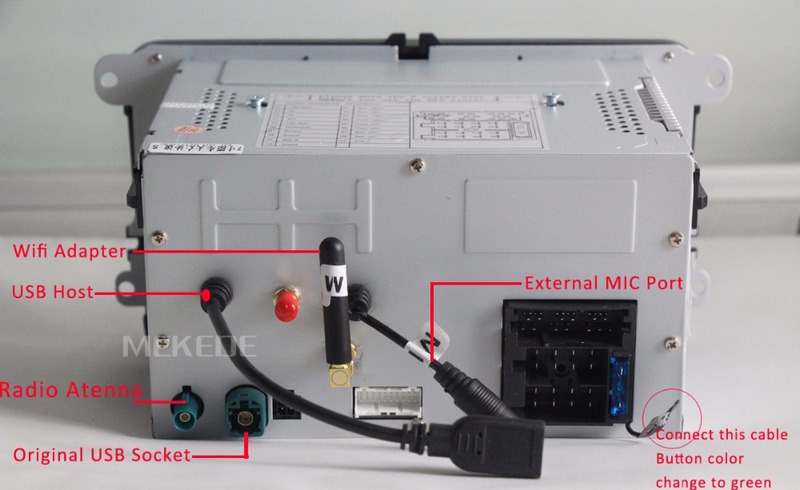 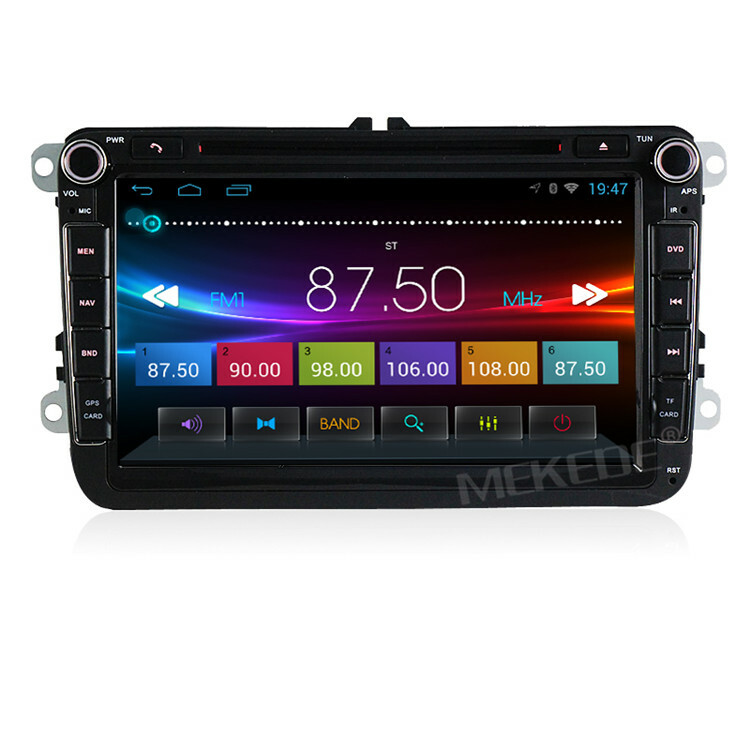 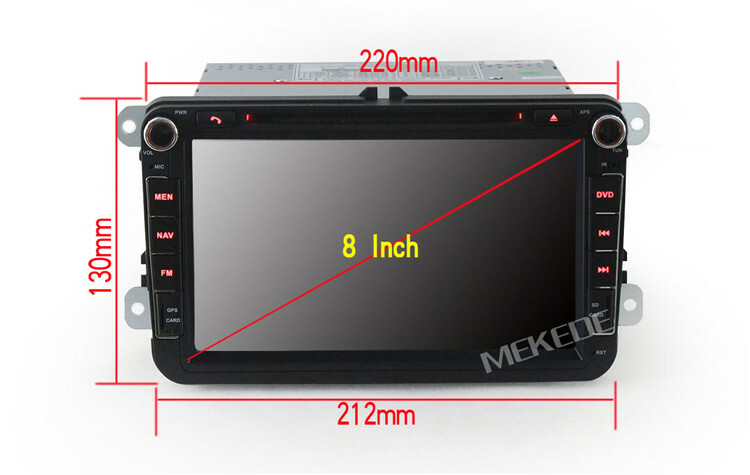 MTK8227 Quad Core 1.2GHz CPU + 1024*600 HD capacitive screen + wifi + GPS navigation + Bluetooth + FM/AM (RDS) + support ( USB DVR + OBD 2 +rear view camera) + AUX + steering wheel control + free Map software.